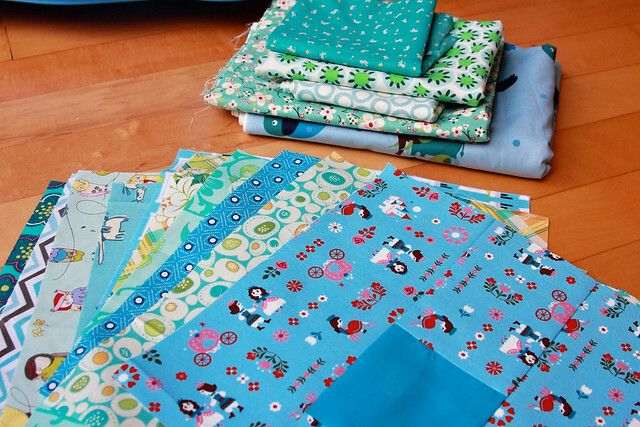 I start working on Gweniveve's Blue Quilt today. I got 11 blocks made and I think it will be so fun and different. I ran out of steam to make the rest so hopefully later this weekend or early next week I can get the top all done. What a beautiful bright combination of colors.